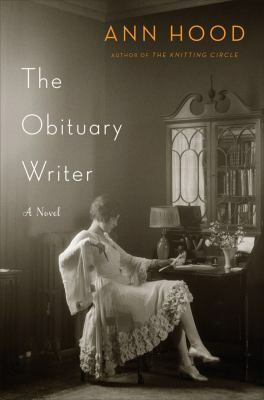 On September 16 at 10:00 a.m., the Tuesday Morning Book Group will be discussing The Obituary Writer by Ann Hood, a historical novel set in two different time periods. Vivien lives in California in 1919, and survived the San Francisco earthquake in 1906. We learn about her life and her connection to Claire, living in Virginia in the early 1960s. Claire, a former flight attendant, is married with a toddler, and volunteers for JFK’s presidential campaign. Here is my review. 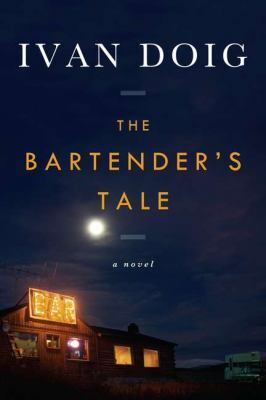 On September 28 at 7:00 p.m., the Tuesday Evening Book Group will be discussing The Bartender’s Tale by Ivan Doig, a coming of age novel set in Gros Ventre, Montana in 1960. Rusty is growing in the back room of his father Tom’s bar, the Medicine Lodge. Tom won’t talk about his past or Rusty’s mother, so Rusty and his friend Zoe sit in the bar’s back room listening to the customers and trying to make sense of what they hear. The past, including the construction of the Fort Peck dam, comes to life when oral historian Delano comes to town, along with Francine, who might be Tom’s daughter. Here’s my earlier review. 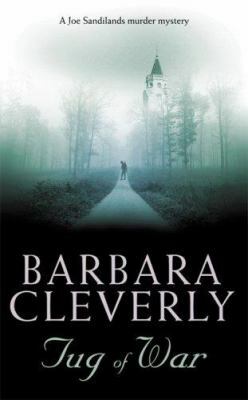 The Crime Readers are meeting at Home Run Inn Pizza on Thursday, September 18 to discuss Tug of War by Barbara Cleverly. A well-earned vacation takes a sharp detour when Scotland Yard inspector Joe Sandilands is called to a chateau in Champagne, France, where a shell-shocked patient has amnesia. Trying to determine his identity proves a difficult, delicate task: several families are claiming the unknown soldier as their own. The discussion begins at 7:00 p.m., with optional dinner at 6:00 p.m. The Crime Readers are co-sponsored by the Indian Prairie Public Library.